Asia - a beautiful collision of antiquity and modernity. This mystical continent boasts spectacular scenery, captivating cultures, thriving cities, world-class cuisine, and intriguing histories. It is diverse and there's something here for everyone - from tranquil temples and natural wonders to bustling metropolises. 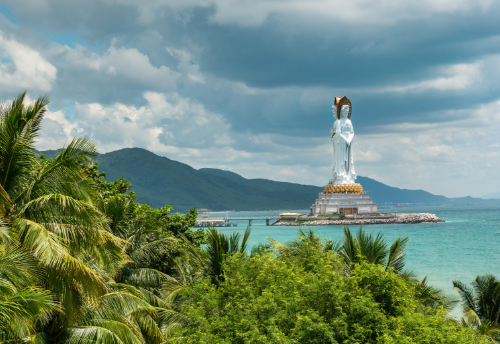 With so much to explore in Asia, the best way to see it all has to be a cruise! 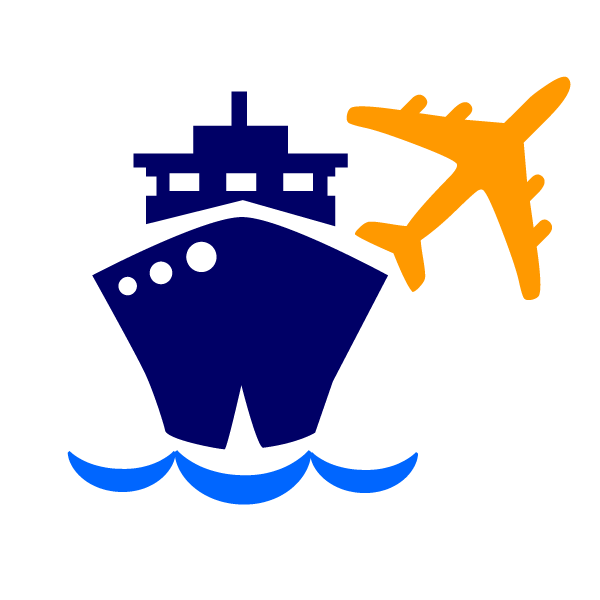 Our holiday packages will see you sail you to an exciting array of destinations but there's more to be discovered as you head away from the ports. That's where our tours come in. Our expert guides will take you on an overland journey, not only showing you the sights but giving you an insight into the cultures, histories and modern life in Asia. Our bespoke experiences mean you won't just be taking selfies with the attractions, but sipping tea in classical teahouses, eating at hidden gem local eateries and watching Chinese opera performances or Kimono fashion shows. Experience an extensive escorted tour of China that covers more highlights than ever before! Encapsulate the antiquity and breathtaking sceneries of China, including The Great Wall of China, The Forbidden City, Tiananmen Square, high speed train journey, boat ride on West Lake and so much more! 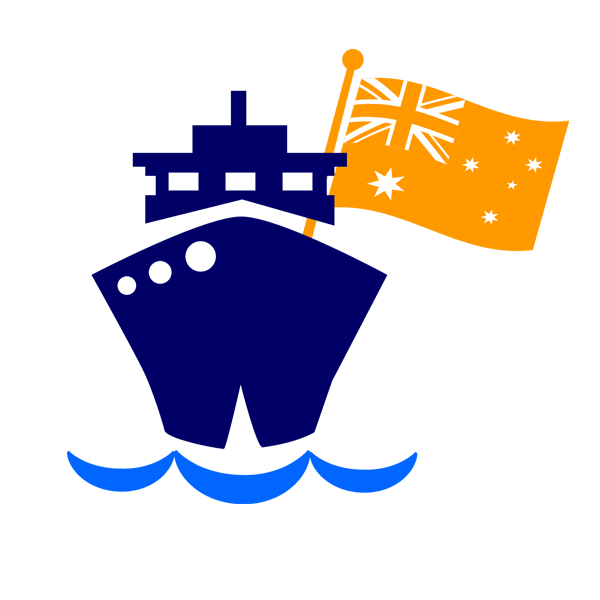 Cruise1st exclusive cruise and tour package from $999pp! Witness a beautiful collision of antiquity and modernity as you explore China along with the mystical land they boast about with spectacular scenery and captivating culture. 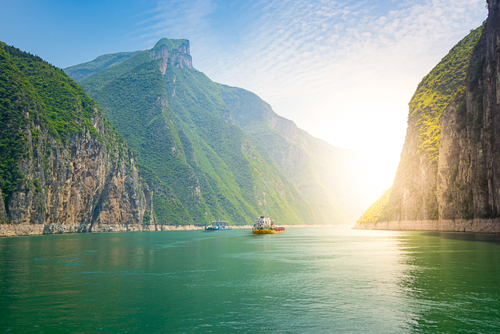 Cruise the famous Yangtze river onboard one of the newest, most amenity-rich ships cruising the region. Your guided tour will take you through the highlights of the sprawling metropolis of Shanghai. 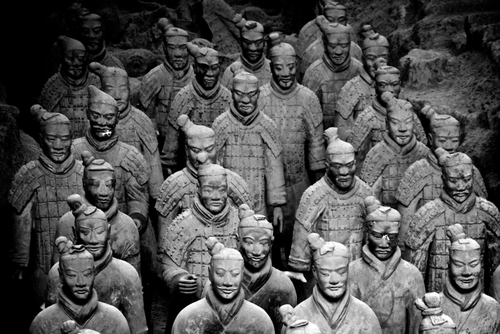 Encounter the awe-inspiring Terracotta Warriors in Xi'an - a collection of sculptures depicting the armies of the first Emperor of China. Ride on the incredible 300km/hr bullet-train from Xi'an and arrive in the bustling city of Beijing. 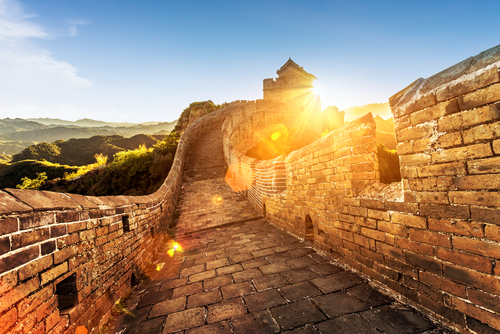 Experience the Great Wall of China and marvel at this incredible feat of human engineering. Immerse yourself in true China on an escorted land tour visiting famous and global symbols and landmarks. Be in awe of the Wugong Temple, an ancient architectural complex of temples and surrounding buildings in Hainan Island. Marvel in the authentic beauty of Beijing - where you will set sights on Tiananmen Square, The Forbidden City and The Great Wall of China. 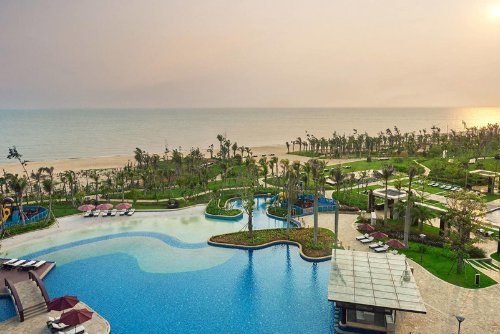 Experience a high-speed bullet train ride between Beijing to Suzhou before touching down and visiting a UNESCO World Heritage Site in the famous Lingering Garden. Continue your guided tour across China visiting endless classical gardens, ancient city streets and natural wonders such as the UNESCO World Heritage-listed West Lake. Discover the beauty of China as you visit classical gardens, ancient city streets and natural wonders such as the UNESCO World Heritage-listed West Lake. Learn about China's history with visits to "must-see" attractions including Tiananmen Square, The Forbidden City and The Great Wall of China. Get an insight into life in Modern China as you visit a jade factory, local tea houses, a Silk Spinning Factory and ride a high-speed bullet train. Enhance your experience with optional add-ons such as a Golden Mask Dynasty Show, a thrilling Chinese acrobatic show or a night cruise on the Huangpu River. Explore Chengdu and take in the culture of the Sichuan province as you visit teahouses, marvel at the distinctive architecture and attend a calligraphy demonstration. Further discover Chengdu with an optional tour including the Giant Panda Breeding and Research Center, a traditional hot pot dinner and a Sichuan Opera show. Ride a high-speed bullet train between Chengdu and Yichang and embark on a cruise down the Yangtze River. 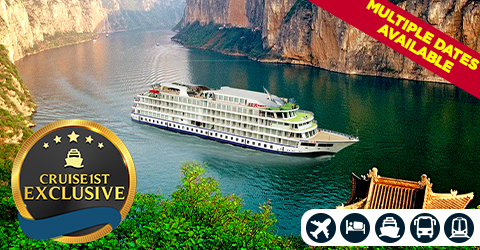 Disembark your cruise on a China Goddess ship in Chongqing, where you'll have an option to take a tour of the city. 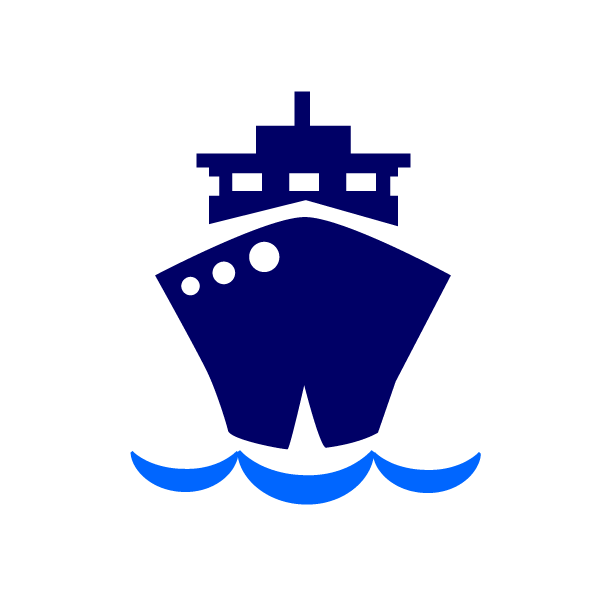 Travel between the trendy, unique and iconic cities of Tokyo and Osaka (or Osaka and Tokyo). Visit Yamansi, Toyohasi, Shizuoka City, Kyoto and explore Mt Fuji and the five surrounding Fuji Lakes. Visit between March and May to experience the cherry blossom season or between September and November to see the stunning fall foilage. 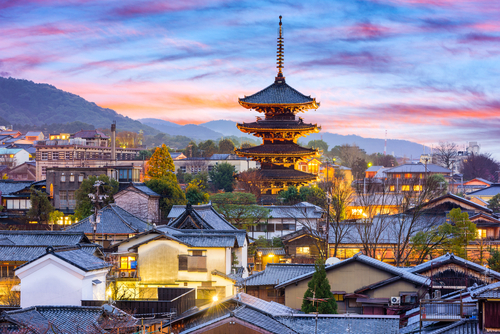 Embark on an optional tour of Kyoto with activities such as a visit to the Kinkakuji (Golden Pavilion) Zen temple, a Kimono Fashion Show, a trip to Arashiyama Bamboo garden.